An interactive story about loss, loneliness and space. 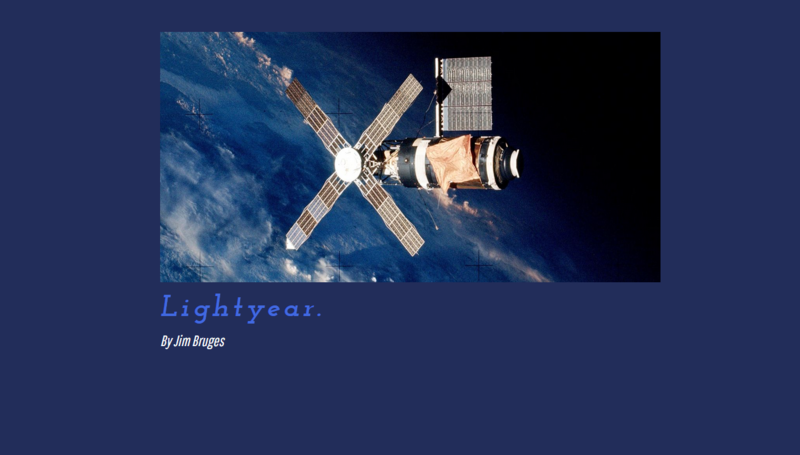 Experience life in a space telescope as a man with a lot on his mind. If you enjoy it, please consider paying a small amount towards my endeavour, thanks. 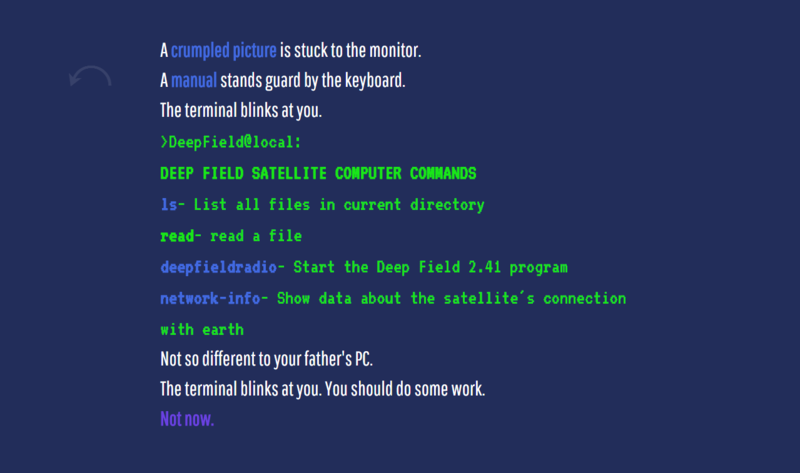 Support this Interactive Fiction at or above a special price point to receive something exclusive. 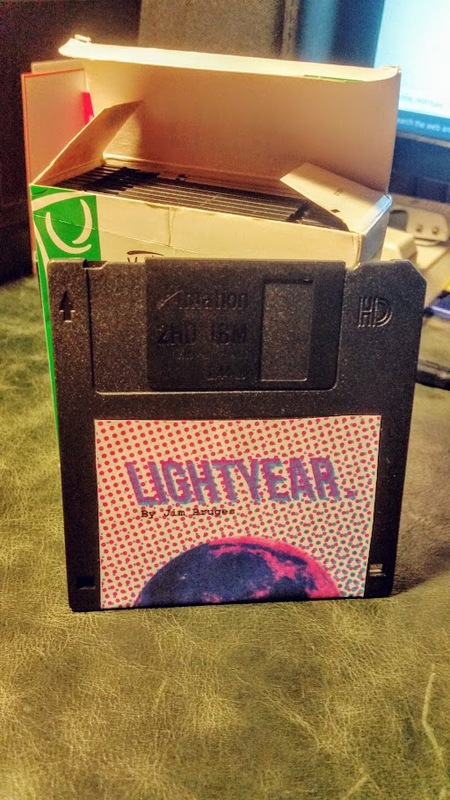 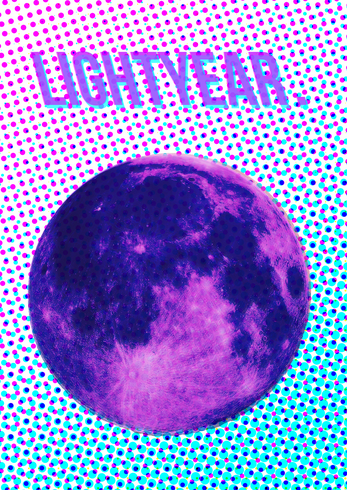 Floppy disk edition of Lightyear with exclusive downsampled low-res images. 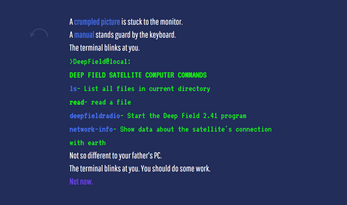 All in under 1.4MB! 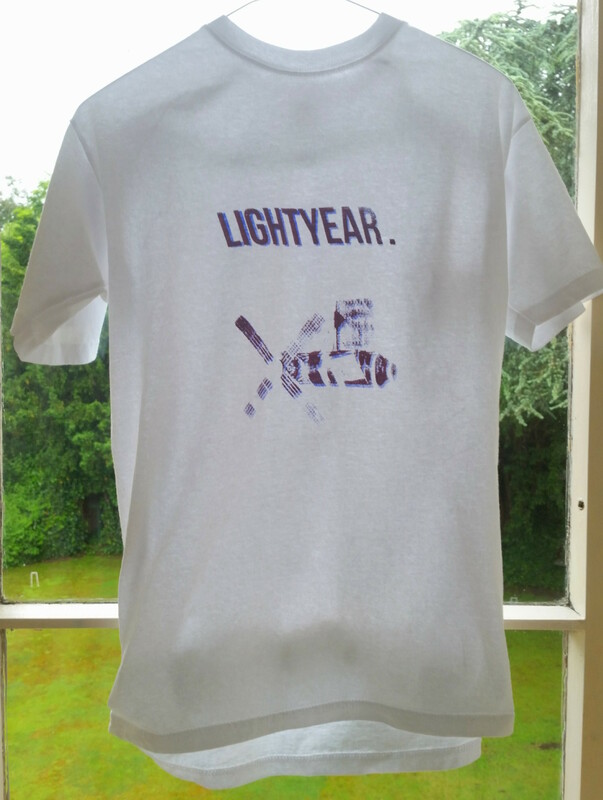 Get your space mitts on this stylish hand printed Lightyear. 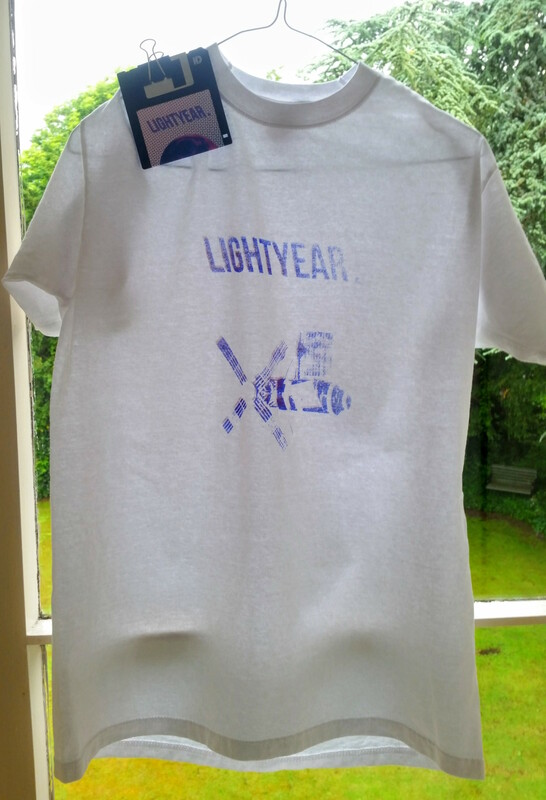 T-shirt, orders of custom sizes available but will take longer and take a £5 bigger donation. 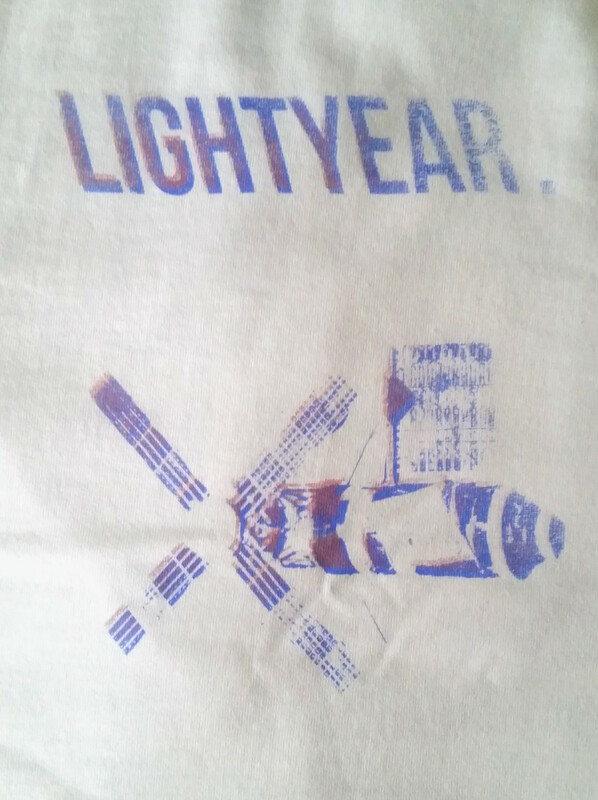 You'll get the floppy edition of the game bundled with this item.